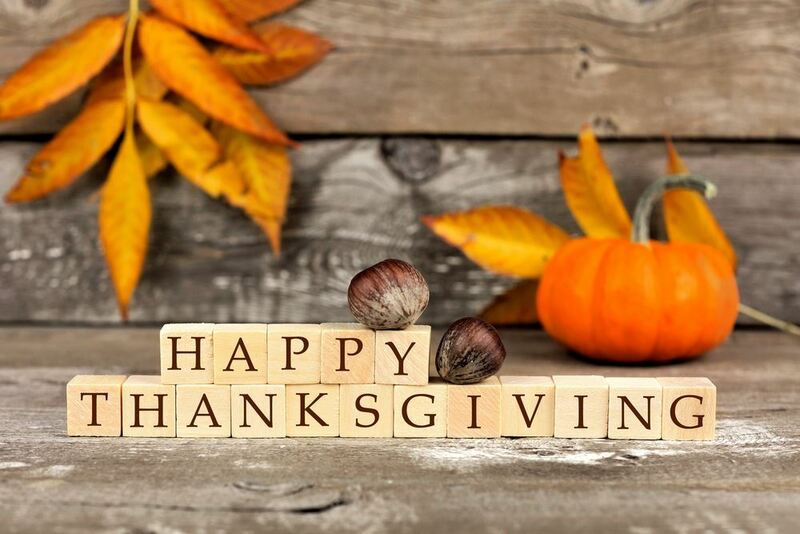 Thinking of you and wishing you a safe and Happy Thanksgiving! Hope you have a wonderful day and get a fantastic meal. Last night, for the first time, we partnered with NYU School of Law to host a Pre-Thankgiving dinner. With more than 200 registrations, the night was a tremendous success! Thanks to NYU School of Law and H Mart for their support and sponsorship. Don't forget to register for our annual holiday party on December 13, 2016 at Ichi Cellar. Come out for great food and an open bar! No admission charge for dues paid members, $35 per person for non-members.